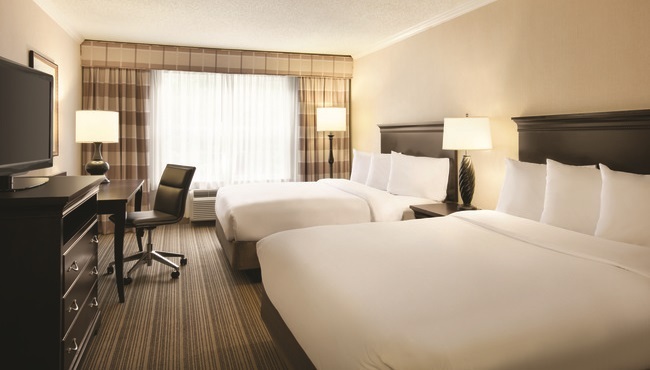 When you book one of the 71 hotel rooms at the Country Inn & Suites, Atlanta Airport North, you can curl up on the comfortable bed and unwind with free Wi-Fi or a good book from our Read It & Return Lending LibrarySM. Hungry for a midnight snack? Take the leftovers you stored in the refrigerator and warm them up in the microwave. 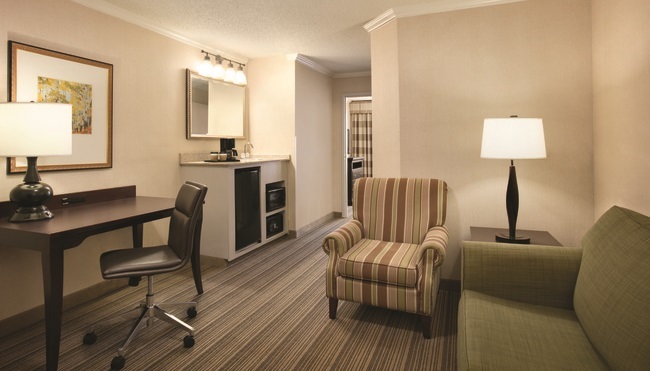 If you’ve come to Atlanta with a big group, consider one of our suites featuring perks like a sofa bed and a living room. 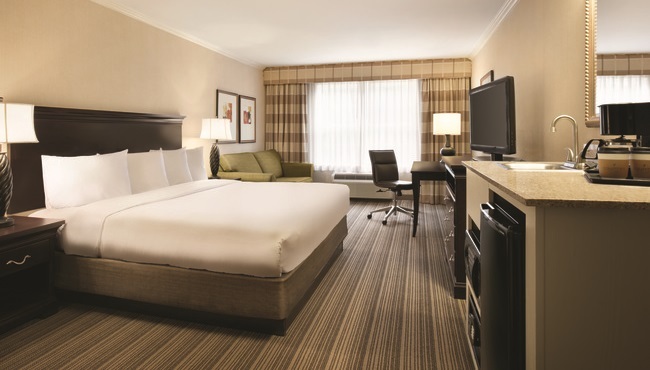 Each of these well-equipped rooms features all standard amenities along with your choice of two queen beds or a king bed. Families and groups appreciate the additional space in these comfortable suites.